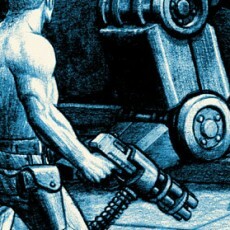 BOSS FIGHT- “ODE TO ID” COMING THIS WEEK! 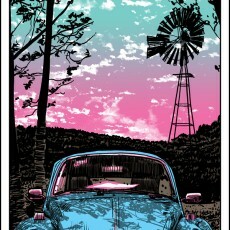 “CLASSIC” VW bug art print by Doyle! 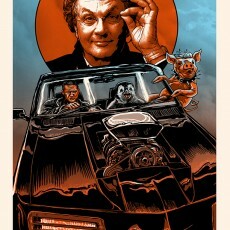 Mad Max/ George Miller poster by Doyle and Budich for EL REY! 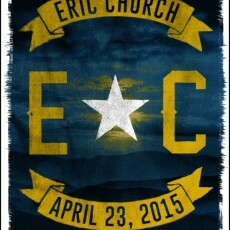 3 Eric Church prints from Jon Smith! 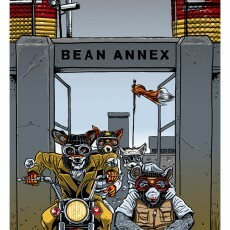 BAD DADS- “What the Cuss?” by Tim Doyle on sale Monday! 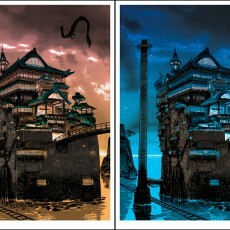 UnReal Estate 4- ARTIST COPIES- on sale Tuesday!